New music w/ TT out now! As heard on Insecure season 3. Fall Back, my new song with TT The Artist, premiered on the latest episode of HBO's Insecure. Song dropping soon woop woop! 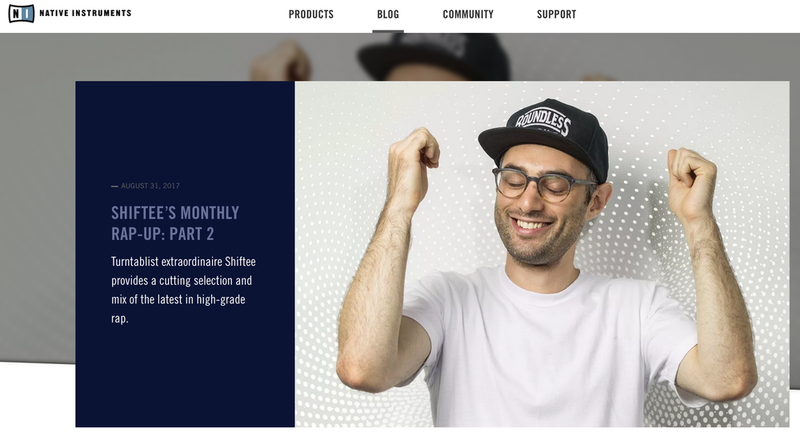 Shiftee - Everything Is Litty ft. Dai Burger, Fly Kaison OUT NOW! Yay! My new single with Dai Burger & Fly Kaison is out now. Summertime, feel good vibes. Everything is litty, litty, litty. 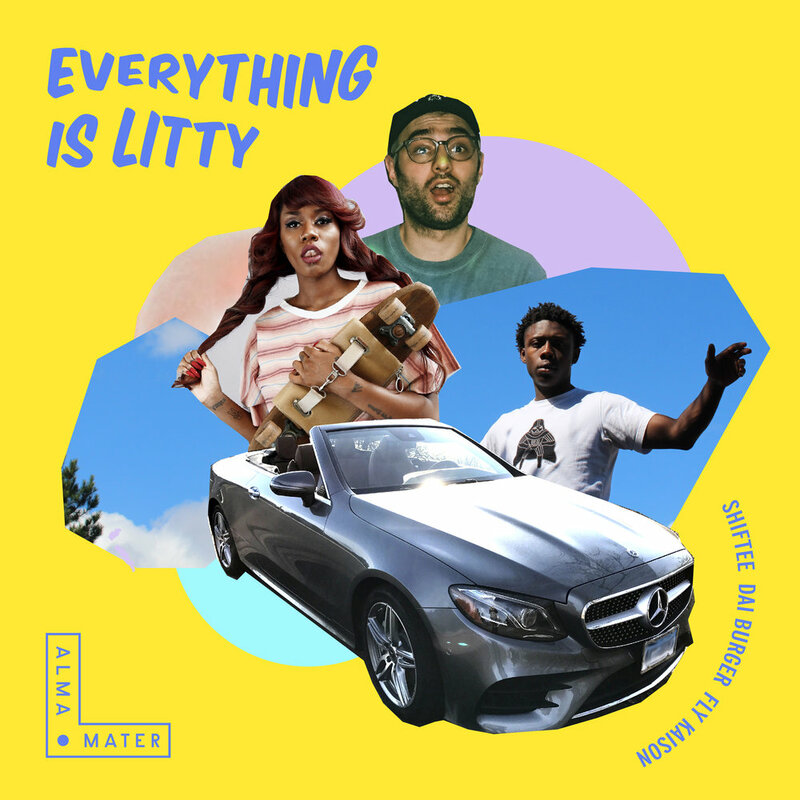 <3 to Run The Trap for premiering my new single Everything Is Litty ft. Dai Burger & Fly Kaison. Check the first listen RIGHT HERE, and watch out for the full release 5.18. This was a fun one. Opened for Werner Vogels' keynote at the MGM Grand Arena in Las Vegas. 7:30am set! Below is my finale live remixing Werner's quotes with an original production. Yasssssss, my track "Dope Girls" ft. TT The Artist opened episode 9 of the new Broad City season! 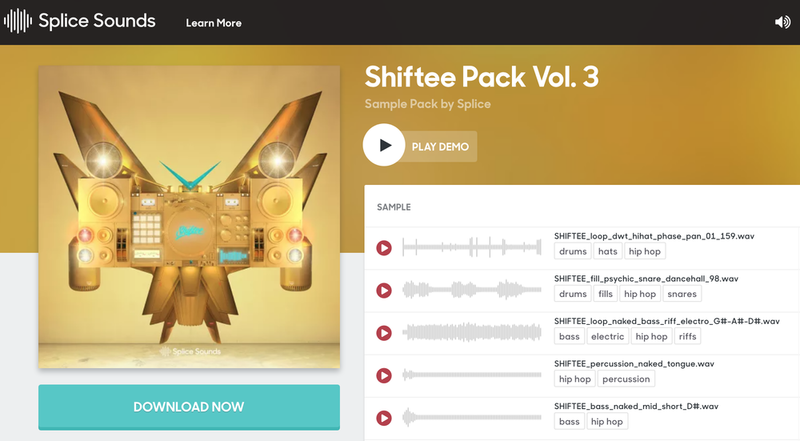 I linked with the good folks at Splice to bring you the 3rd installment in my sample pack series. This one features never before heard custom scratches in addition to a trove of drums, synths, instruments, and more. Getting my nerd-Beyonce on with a visual album compiling my main body of work for the year: & Beyond. 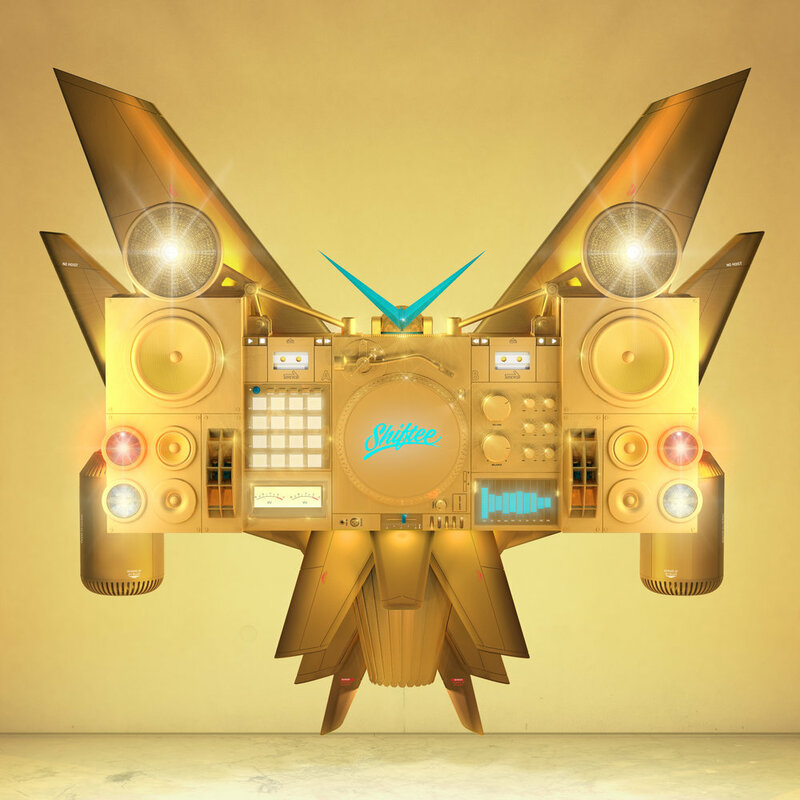 Rap, bass, boom bap, electronic club music, scratching, pad drumming, keys, and antics. Getting poppy on my new single w/ Enferno. New music with my bros out now!